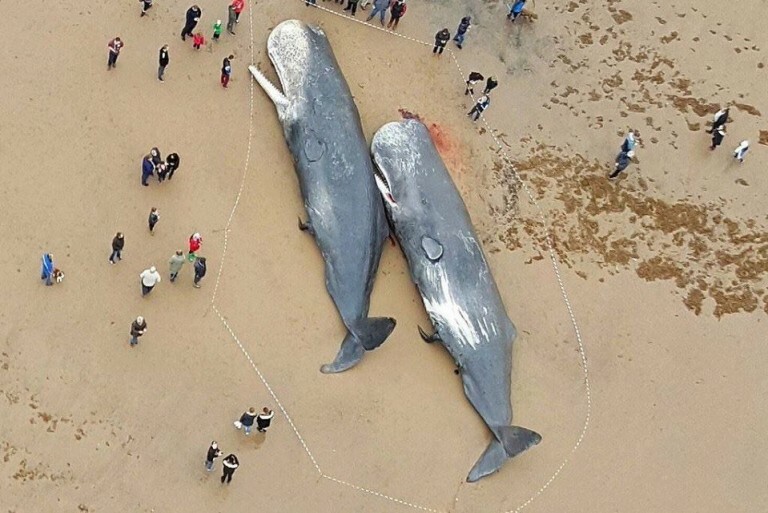 Sperm whales were found stranded on shores around the North Sea, an area that is too shallow for the marine wildlife. Only recently were details of the animals’ necropsy released. However, scientists were deeply disturbed by what they found in the animals’ stomachs. What are your thoughts? Please share this news!